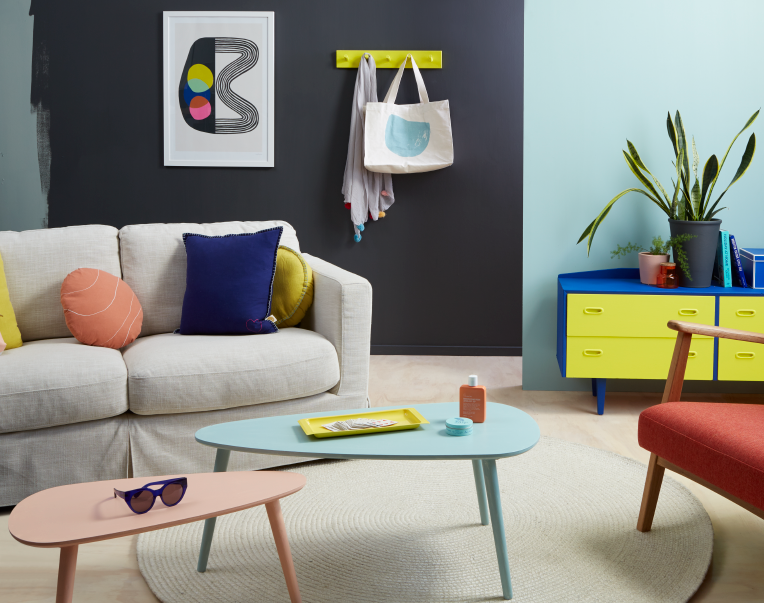 Resene’s popular ‘Colour Your Home’ feature at the Christchurch Home Show is an entire space dedicated to providing FREE access to a great line up of designers, decorators and colour experts to give you all the advice, ideas and guidance you need to enhance and improve your home. Local Resene Colour specialists are also on hand to help you choose the right Resene paints and colours for your home – inside and out. They have an extensive range of colours and finishes on show, including one area devoted entirely to exterior finishes, and another showcasing the latest colour trends. The inspirational and informative Design Renovate Decorate seminar series is all about ideas, tips and expert advice. Showcasing the latest trends in all things interior design, kitchen & bathroom design, colours, outdoor spaces & landscaping, decorating styles and much more. Hosted within the Home Show, these 25-45 min sessions are FREE to attend for all Home Show visitors – plus grab your Resene Goody Bag!